Here at Sofeminine, we like something a little bit different. We're fed up of tall, dark, handsome men attracting all the attention and reckon it's about time the red-headed boys got a look in. Cheeky, unpredictable, mysterious or hot-headed - this ginger lot have got a little something extra. And we like it a lot. Kicking off the ginger love-in is none other than Damian Lewis who is back on our screens in Homeland - another reason to love winter quite frankly. 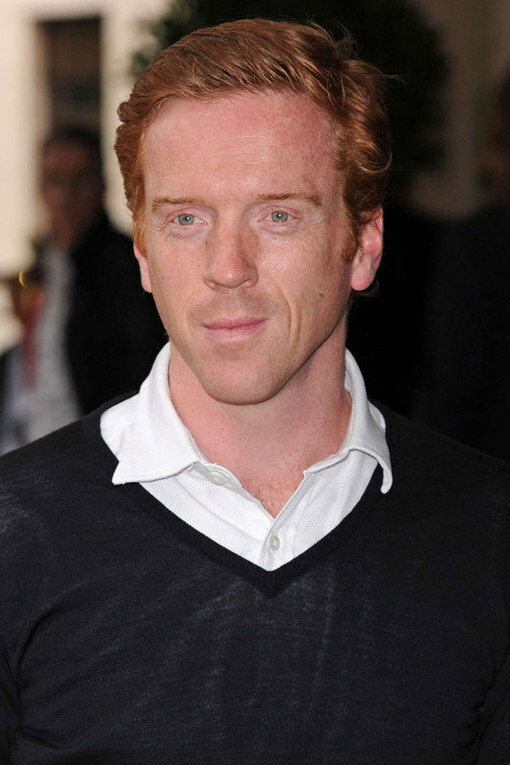 Lewis loves playing gritty roles which certainly ups his appeal - as does his perfect red hair.